Former “Late Show” host David Letterman was in Chicago Tuesday to attend a fundraiser for Rep. Tammy Duckworth’s Senate campaign. Duckworth, Rep. Jan Schakowsky and former Illinois state Sen. Bill Marovitz were all in attendance for the event, which was held at Chicago’s Carnivale restaurant. Marovitz co-owns the West Loop hotspot. Tickets for the event ranged in price from $100 per person to $5,000 for the VIP reception, according to the Chicago Sun-Times’ Lynn Sweet. 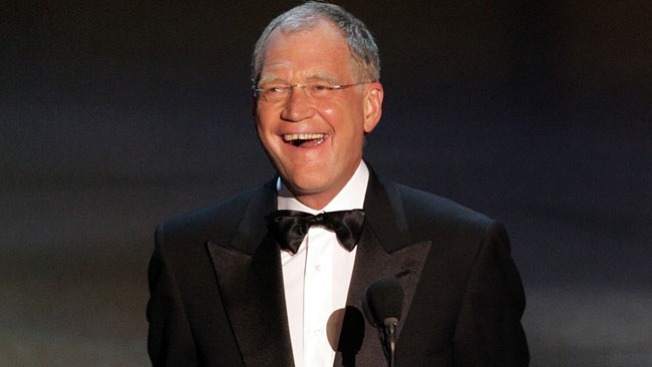 Letterman has been especially critical of Republican presidential nominee Donald Trump this campaign season. Trump was a frequent guest on Letterman’s show before the host retired last year. “And maybe that’s where it would have ended. Because i don’t know anything about politics,” Letterman added. Duckworth faces Republican incumbent Sen. Mark Kirk in the November election. Kirk disavowed Trump in June, pulling his tacit endorsement of the divisive billionaire.